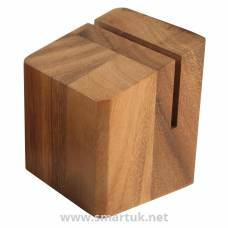 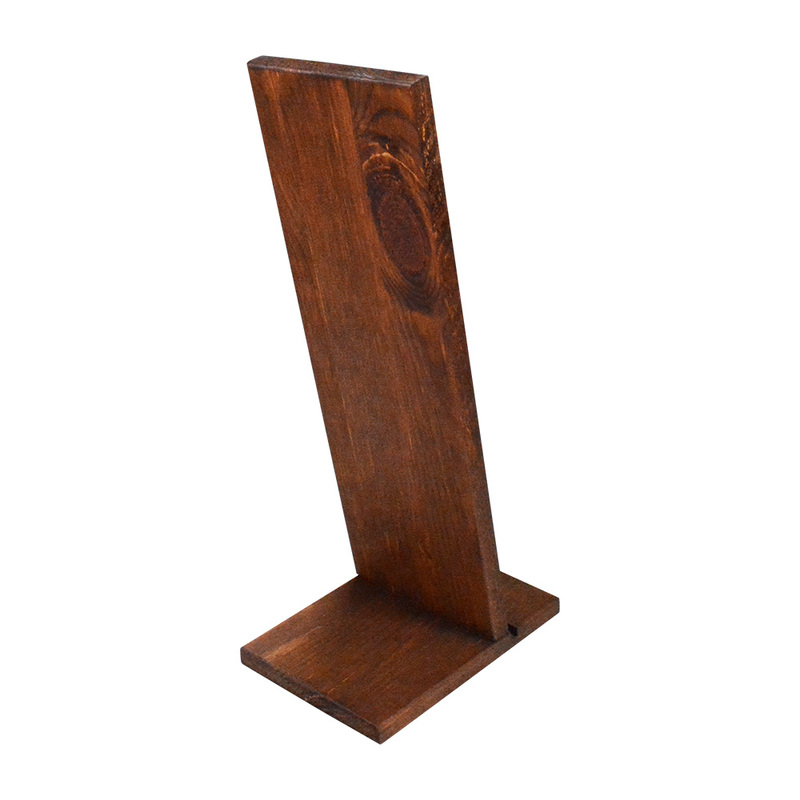 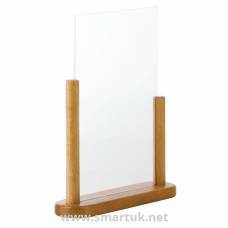 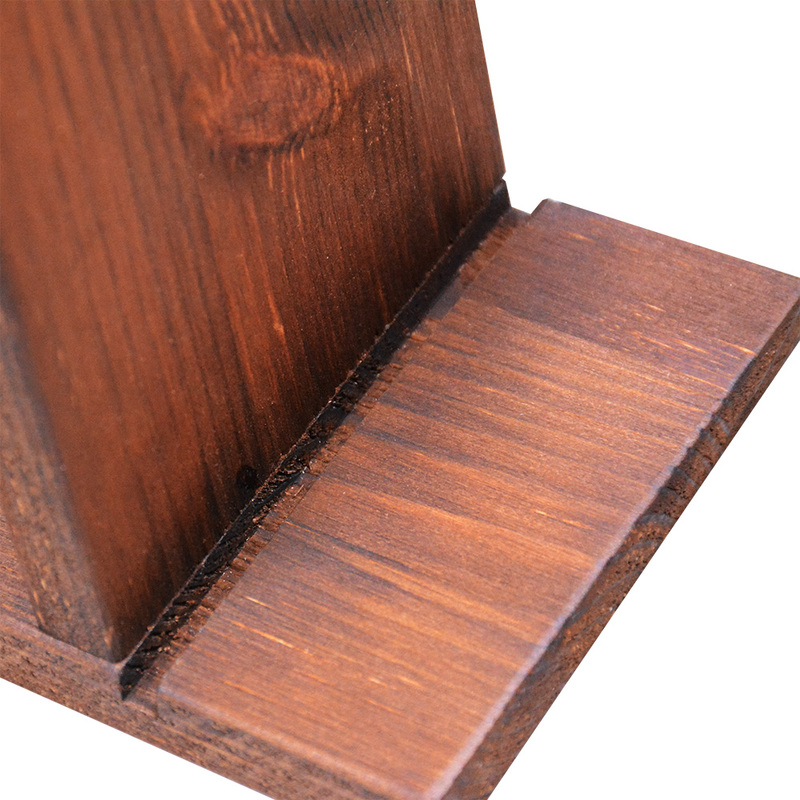 Our Wooden Rest Menu Holders are made from a 12mm pine and come with a rich dark oak stained finish as standard. 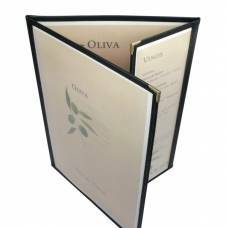 Set on a slant, it is the perfect menu display for placing on tables. 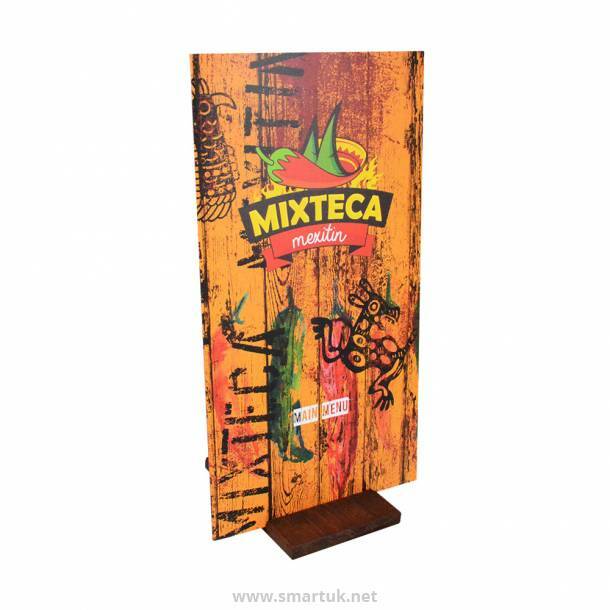 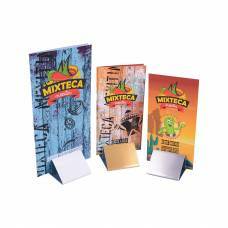 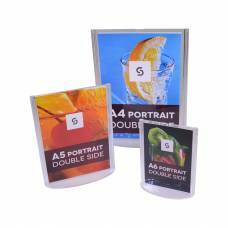 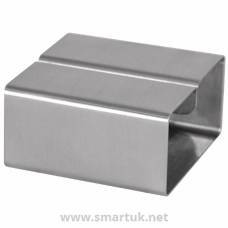 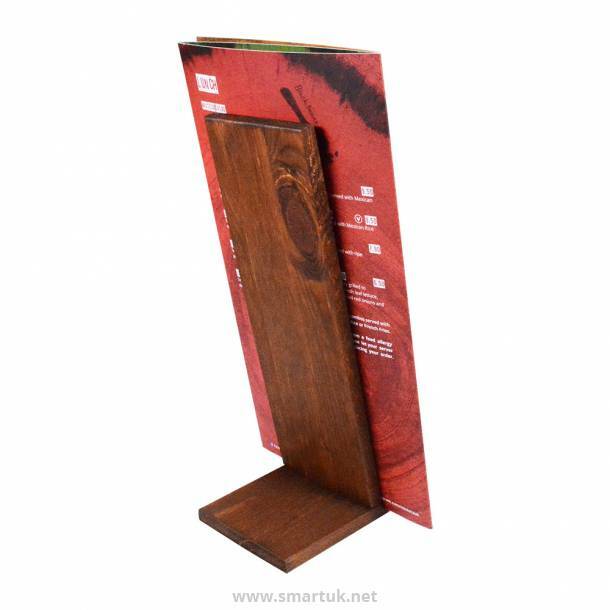 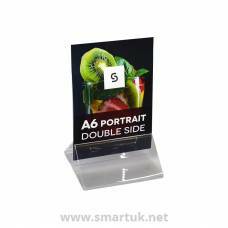 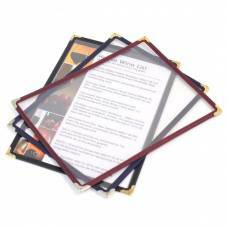 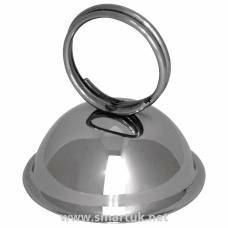 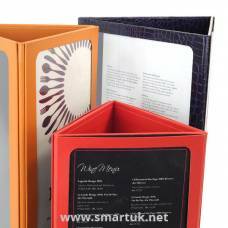 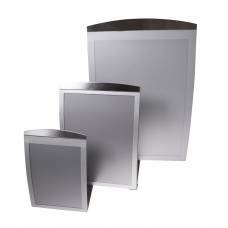 Table Menu Holders that are directed to the eye of your customers due to the slanted design. 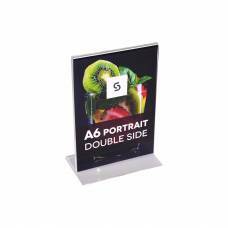 The 6mm groove in the base ensures that your menu is easy to place back in to your menu display. 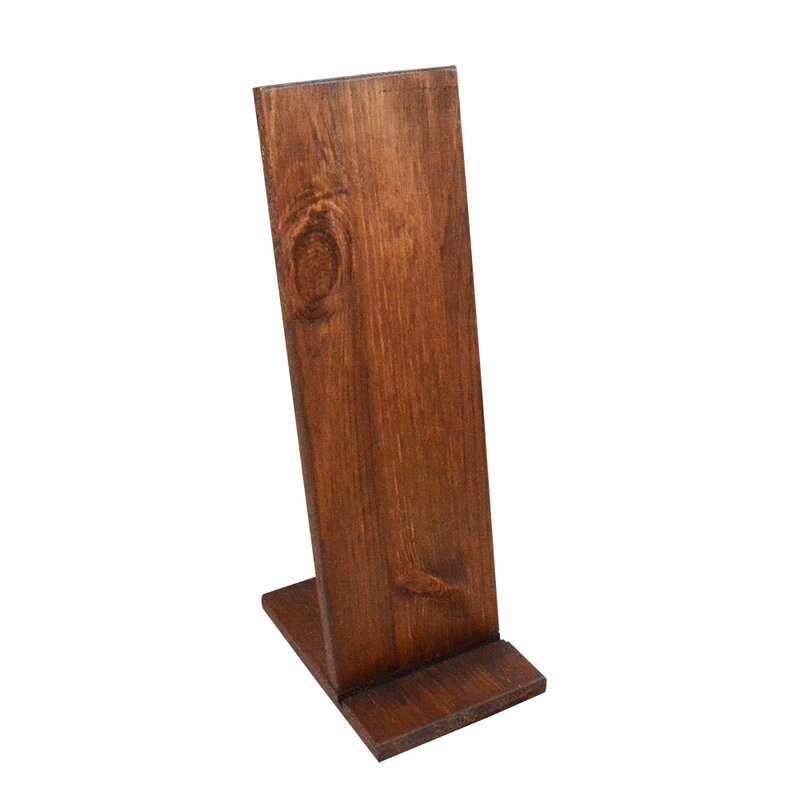 Made from a 12mm pine wood, these menu stands come with a dark oak stained finish, looking fantastic in rustic and traditional environments in particular! 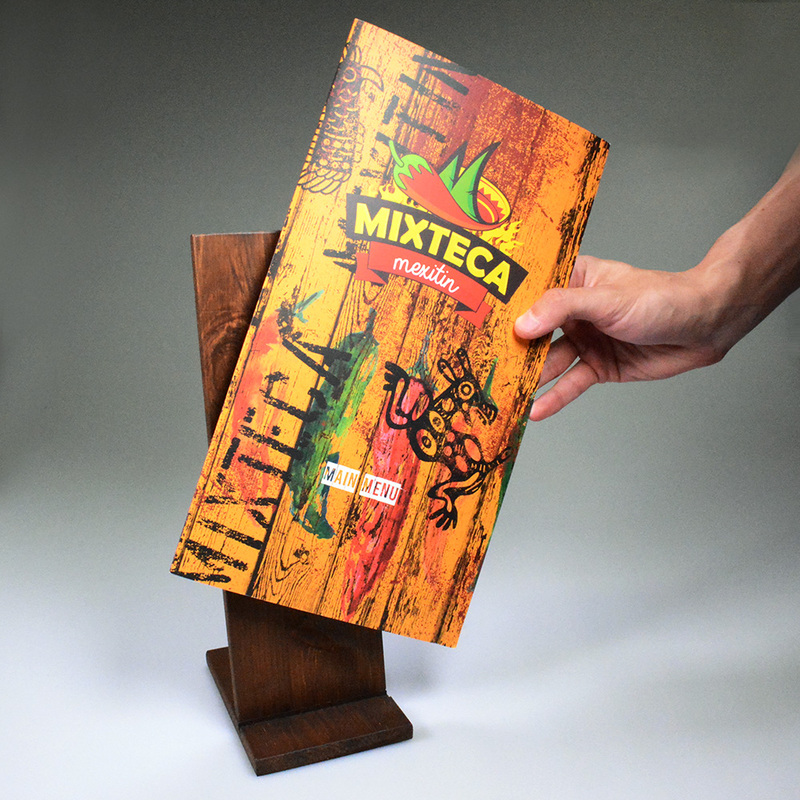 Holds any sized menu up to A3.